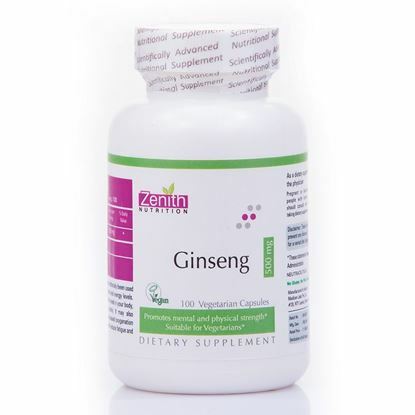 Zenith Nutrition Ginseng 500mg capsules contains ginseng (root). Ginseng is a shrub with a very large root system. It contains two groups of glycosides-paraquat and panaxin—which help the body correct itself. Ginseng is being promoted as an adaptogen—an agent that increases overall resistance to the adverse effects of stress. 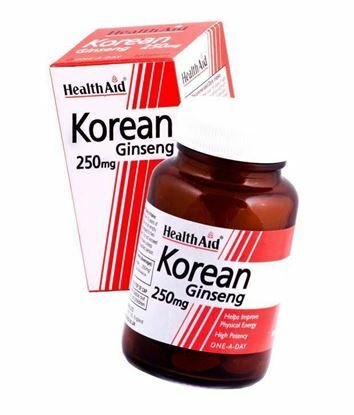 Healthaid Korean Ginseng capsules have been created with the extracts of Korean Ginseng root that helps you in gaining extra strength, vigour and vitality. These capsules are also beneficial for enhancing cardiovascular health by maintaining healthy blood cholesterol levels. In addition, HealthAid Korean Ginseng capsules enhanced libido in men and stamina and Also people with low energy level and fatigue can greatly benefit from these capsules. 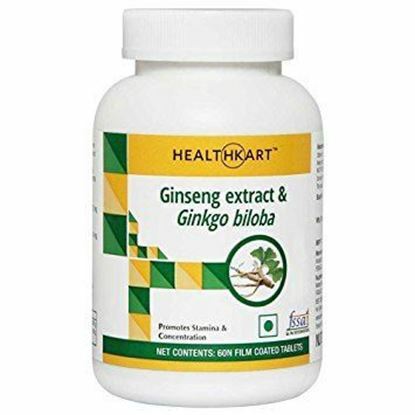 HealthKart Ginseng Extract and Gingko Biloba brings together two powerful antioxidants that help improve blood flow to the brain. The leaves of Gingko Biloba tree help improve blood flow to the brain and have a positive effect on memory function. 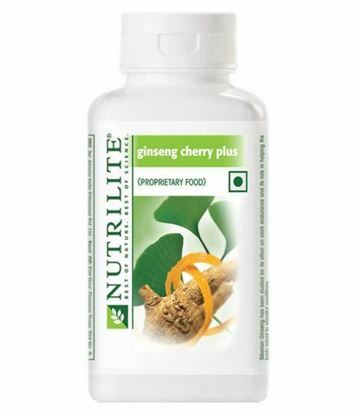 Ginseng extracts assist in improving energy, immunity and also build stamina. 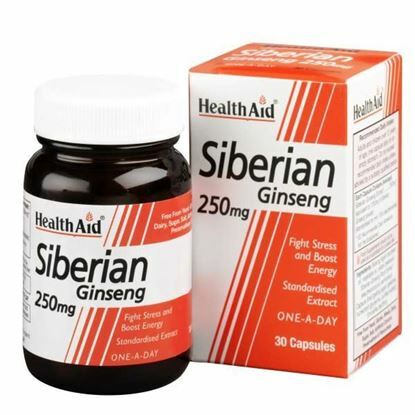 Healthaid Siberian Ginseng is a powerful adaptogen than can help promote a feeling of stamina and endurance. It is a potent herb that helps combat fatigue and promote general wellbeing for men and women of all ages. Sibergin contains 500mg of standardised Eleuthero Extract. These capsules are good to stimulate and strengthen the immunity system and protect the body against the adverse effects of stress. Ginseng is truly a life saver as it is consumed by many people now a days to maintain vitality and energy.